, right? 😉 *wink! That’s just how great this project is! My little sis is due with baby number two in June and I cannot wait! 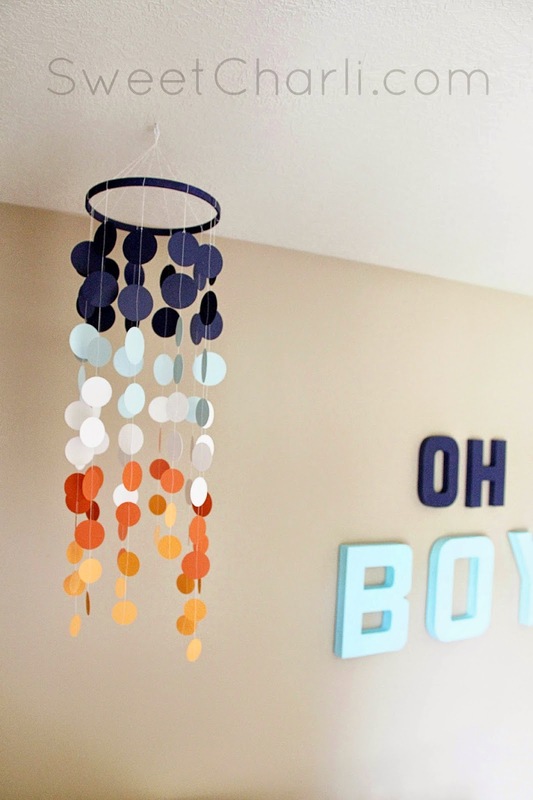 Not long after I got my Cricut Explore she came to me with this idea (yes, I credit her for this darling mobile)! I put my skills to the test; she was my guinea pig and it turned out great! Now because this was my first time making this, I am really dumb and forgot to take step-by-step pictures (what was I thinking?)!! So…you get these “in-a-nut-shell” instructions for now, and then when I make another one I will give you a better tutorial. How does that sound? We got 4 different colors of card stock and cut about 20 circles of each color. We cut 3 different sizes of circles out. We didn’t use all the cirlces we cut, but here is what we did use. Now, you probably will not use all the circles. Like I said, we cut about 20 of each color and then fished some out so that it didn’t look completely uniform. Once you get all the circles cut, lay them out on the floor to position it how you want it to be spaced out. You will then run each column through your sewing machine with a basic straight stitch. When you are done sewing all of them, thread a needle with thick thread through the top circle of each column and then tie to the embroidery hoop (that you will paint beforehand) and hang with as well. 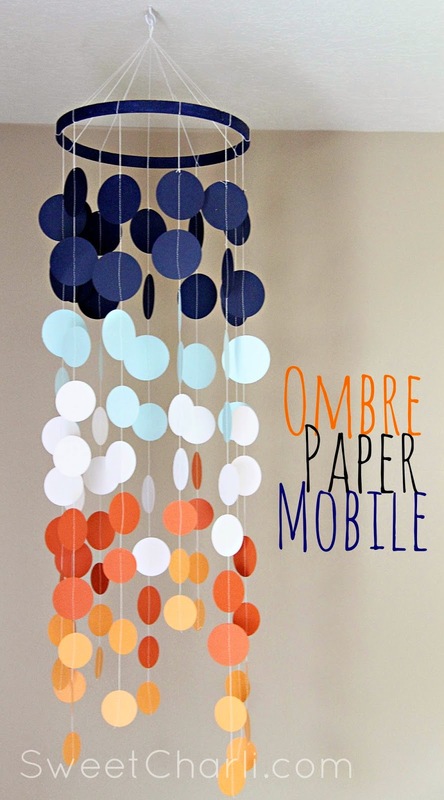 I have already had requests to make these ombre paper mobiles for other people. If you live local and would like me to make one for you send me an e-mail. 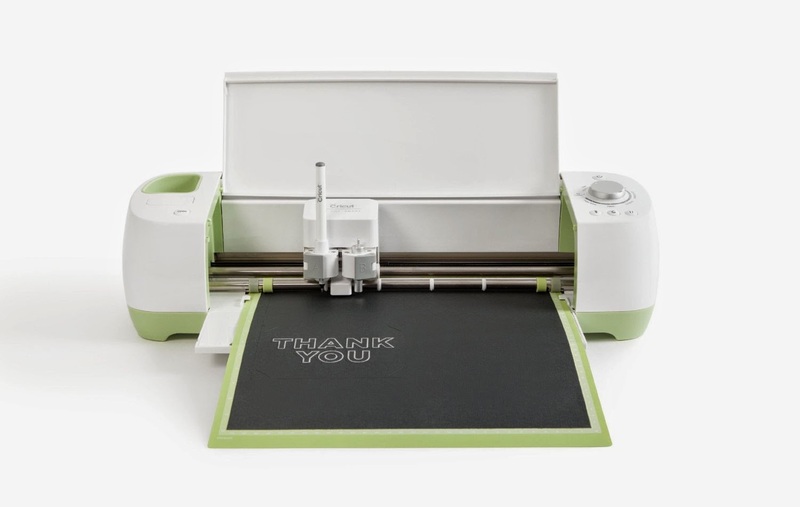 Otherwise, if you have a Cricut you can totally make this yourself! 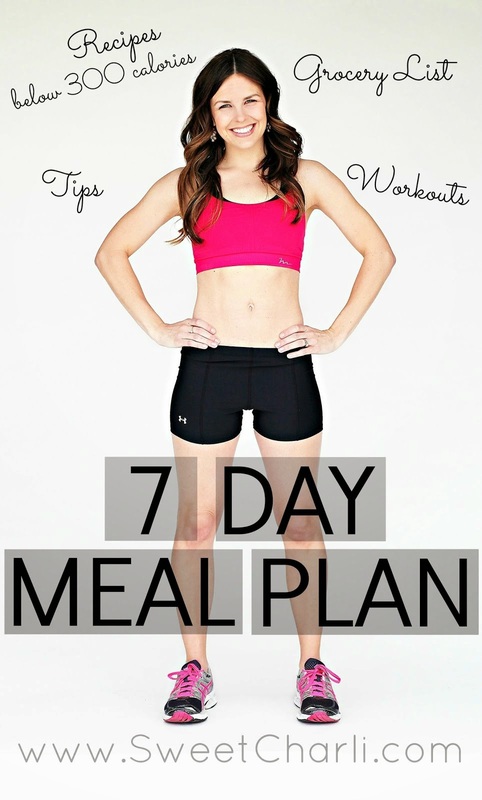 I promise I will add more detailed instructions soon! I love the colors you chose! Super cute and looks simple! Love this idea! I’m thinking my daughter needs one of these in her room! Can you tell me how many circles you were able to cut from one sheet of card stock? I was able to cut all the circles necessary for one color out of one paper. I had 1/2 sheet left-over, if you place them right! This is SO adorable! Would love to make this myself, but did you use a sewing machine to sew all the the circles and even between the circles? Or was it am embroidery machine? Regular sewing machine thread seems so delicate and small that it wouldn’t sew itself together between the circles… thanks! Hi Valerie. I did use just a sewing machine for them. I didn’t have any problem with the thread but when I wasn’t sewing the circles, and just the space between, I tugged on it to make it go through quicker and I think that may have helped. Thanks so much! So you just used a regular sewing machine, needle and thread? Yes! I didn’t do anything different! Hope you enjoy making it! 🙂 Thanks for reading! 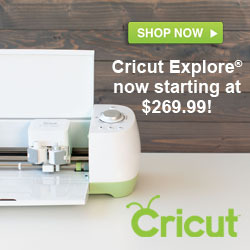 I just purchased the cricut explore, but have never used one before! What do I need to do to have it cut the circles? Is there a setting for this or is it done in the design space? Oh congrats on your new Explore, you will love it! You can just insert circles in Design Space and make them the desired sizes. Hi, I was wondering if it would be possible for you to make me one of these those exact colors? I am looking for some decor for my dorm room and i have never seen anything like this. I live in Kentucky but would gladly pay for shipping prices. Yes, I think I can do that! Would you mind emailing me your order so I don’t lose track?!! 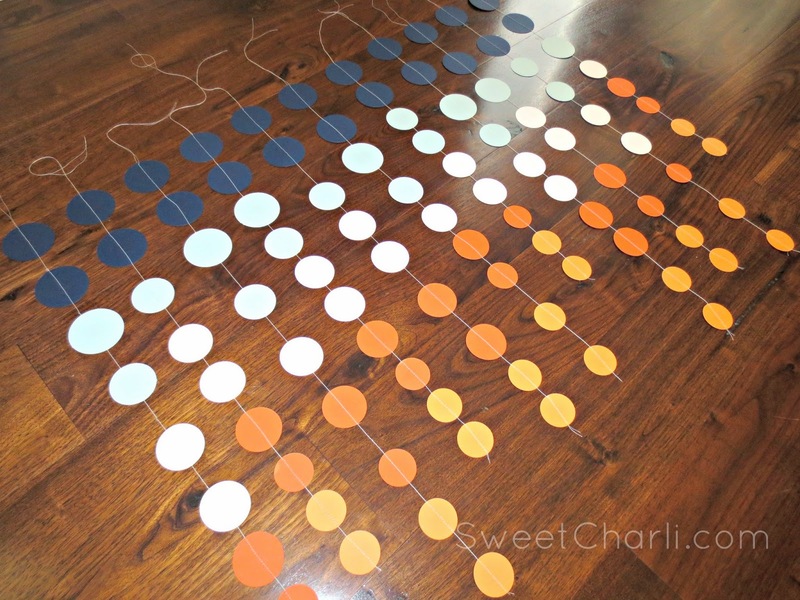 info@sweetcharli.com – thanks! First of all, great to see another Charli without an “e”. My daughter would like me to make her one of these for her nursery. I can do the circles.. I just don’t know how you sewed them with your machine and left spaces of just thread in between them. Can you please explain that to me? And you use any special thread? Thanks so much! So as I was sewing the circles through the machine I had to pull a little in between each circle so that the thread would come out a bit. Does that make sense? I never stop my machine, I just put the next circle under the presser foot, sew it, pull, repeat. I hope that helps! I didn’t use any special thread, just normal! Thanks! I am wondering how much you would charge to make one for my nursery? Thank you! How big is the embroidery hoop that you used? So cute! Do you still make these and are you willing to ship for people who don’t live local? I am so sorry, I do not make these anymore. Thanks for your interest though! Hi!! I found this post on Pinterest. 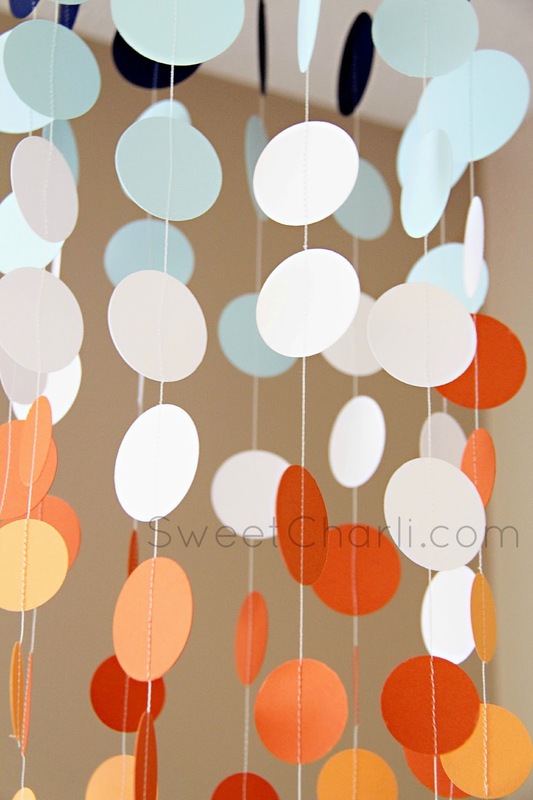 I purchased a mobile like this form my son but a few years (and a cricut) later and I want to try to make my daughter’s on my own. I looked around your site a bit to find a more detailed tutorial, and tried to search online, but cannot find instructions for how to sew the shapes with spacing. Can you point me towards something that’ll show me how to do that? Any help would be appreciated! !